When you think of robots, you might picture C-3PO in Star Wars or Arnold Schwarzenegger as the Terminator. 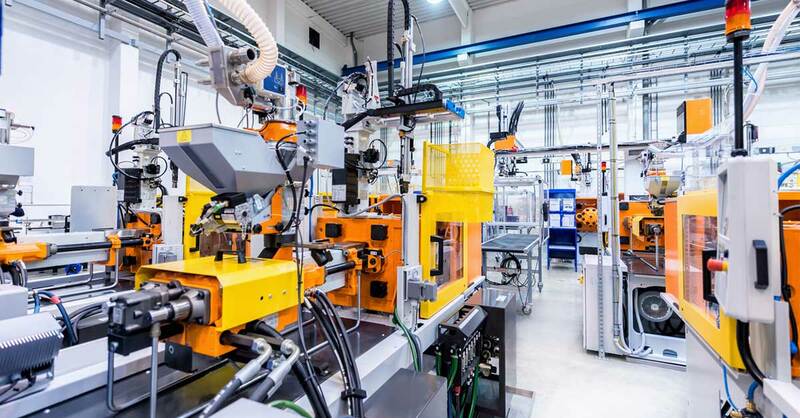 But if you are an investor, you might be better off focusing on the less glamorous robots that are used to automate manufacturing processes, making them more efficient and cost-effective. Manufacturers, ranging from auto makers to smartphone producers, are depending heavily on automation to drive down costs. That is expected to be increasingly the case in the US as the Trump administration pushes to keep manufacturing plants from moving to other countries. And that’s part of the reason that industrial-oriented robotic stocks have rallied strongly this year, up 9.1% through April 15 versus 4.6% for the Standard & Poor’s 500 stock index. It’s tricky, however, for investors to zero in on these companies. Many of the attractive ones are in Asia and don’t trade on major US exchanges, making it difficult to buy or sell their stocks. And some are small or medium-sized US firms with very volatile share prices—not what many investors want to stomach. My advice: Consider a small investment (5% or less of your overall stock holdings) in the Robo Global Robotics & Automation ETF (ROBO). This exchange-traded fund, which launched in 2013, holds about 80 stocks, with 35% of its assets recently in Asia, 44% in the US and the rest in Europe. It has gained 31% over the past year. Top holdings include Fanuc Corp., based in Japan, one of the largest producers of industrial robots in the world…Taiwan’s Hiwen Technologies, a global leader in industrial robot replacement parts…and Cognex Corp., a US company that makes vision sensors that allow assembly-line robots to inspect and identify parts as well as detect defects.